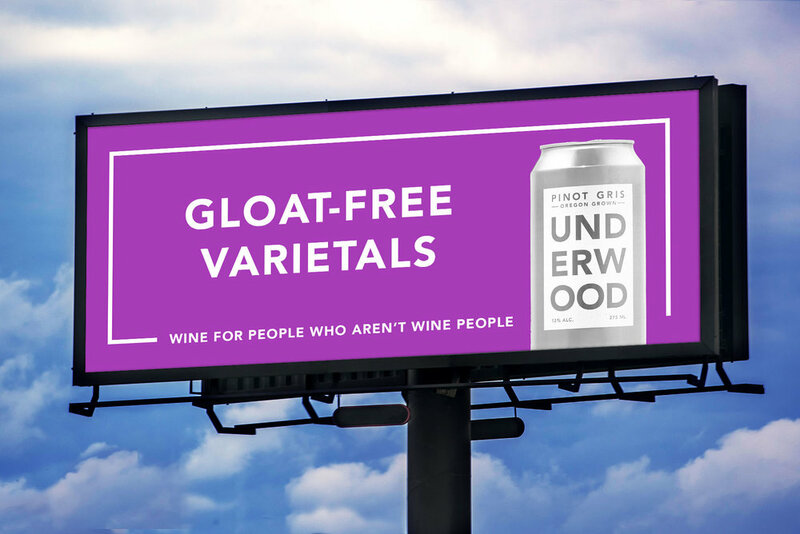 Wine has evolved into something for people who try to one-up each other. 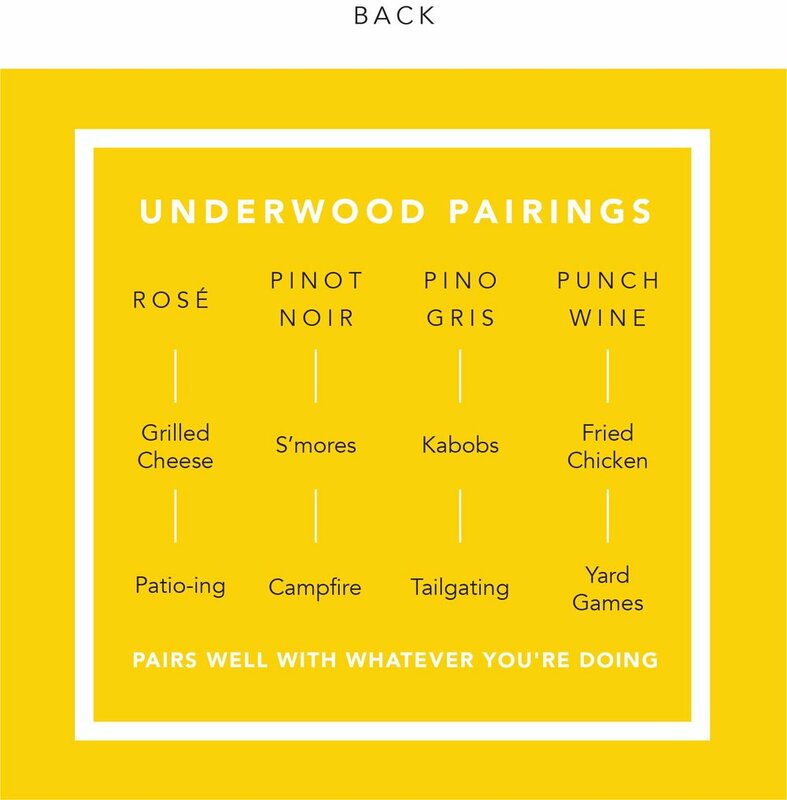 Underwood comes to the rescue for those who love wine, but not wine people. Disrupters to be placed throughout wine country. Such as Napa and Sonoma. 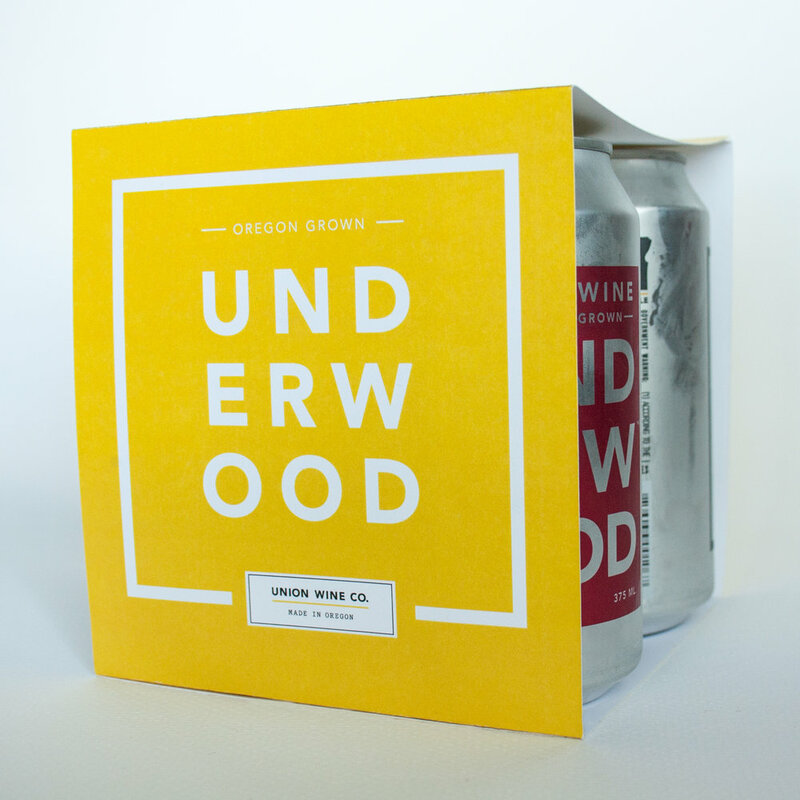 New packaging for the variety pack of Underwood in a can. Our manifesto, and perfect wine pairings live here for people to enjoy. Parked outside of wine festivals for those who aren’t able to acclimate themselves to the social altitude. Come join us and become a certified cannoisseur.